When it comes to modernizing federal IT, there are Jedis and there are Yodas. Kirit Amin, after a decade in government and almost 45 years in the federal community, likes to think of himself as a Yoda — someone who can train the next generation. 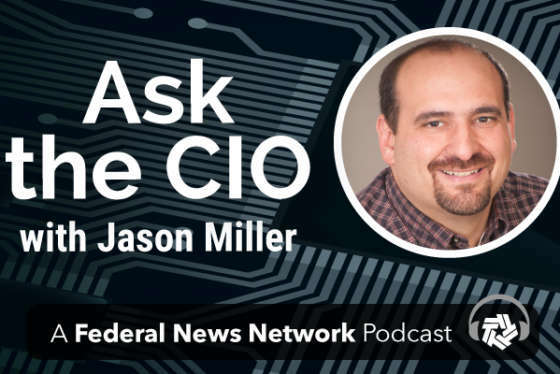 And there is no part of the federal community that needs some help from these Yodas more than small and micro agencies when it comes to IT modernization. 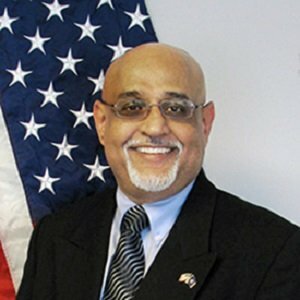 Amin, who announced he is leaving federal service on Jan. 6 after spending the last three years as the chief information officer of the International Trade Commission, said he plans to stay involved in the federal community and be an advocate for small and micro agencies. Amin saw the challenges small and micro agencies have when he first arrived at the ITC. Kirit Amin is leaving as the chief information officer of the International Trade Commission after three years. He also said he was surprised by how OMB and other oversight bodies seemed to let small and independent agencies fly under the radar. Amin said while he knows there are 90-plus small and micro agencies and every situation is different, it was clear these agencies needed some help in addressing cybersecurity and legacy system challenges. This is why Amin got involved with ACT-IAC, an industry association, and worked on a small and independent agency guide to IT modernization. ACT-IAC released the best practices guide in November. Through that effort, Amin said models emerged that the Office of Management and Budget and the General Services Administration could follow to give small and independent agencies help in moving off of old technology. Amin said the continuous diagnostics and mitigation (CDM) cyber program is one such example. He said with OMB getting a centralized fund from Congress, the Homeland Security Department running the operational side and GSA providing the acquisition support, small and micro agencies have an easier time improving their cyber postures. ITC is experiencing this challenge today. Amin said he is taking the agency’s email to the cloud, but because of the number of seats he needs, it’s difficult to get vendors to bid on the solicitation. Amin said another easy win would be around data centers. At ITC, he is trying to move to a private sector provider, but he’d rather go to a larger agency, which have extra capacity. Amin said all commoditized IT should be provided to agencies as a service. He said no matter the size of the agency, the government can no longer afford to run its own commodity IT infrastructure. Amin said the collective power of the small agencies could be something vendors could be interested in versus each one of them by themselves. GSA demonstrated this approach with reverse auctions for laptops and desktops several times over the last year. Amin said this same approach could work for commodity IT services as well. Amin said he will work through the industry associations such as ACT-IAC or AFFIRM, as well as with agencies and lawmakers to address these IT modernization challenges. “I want to make sure I continue in my passion for the federal IT community and I feel I owe it back,” he said.